In addition, please state why you are interested in the Program and why you should be selected among the applicants (within 30 words). HKUAA members will have priority to join the Coaching Program. Registration of HKUAA Student Membership is FREE for HKU students. Please register at www.hkuaa.org.hk/registration.asp if you are not a member. Application for Coaches / Assistant Coaches, please click here. *Shortlisted candidates will be invited to have an interview. Applicants who are not contacted within six weeks may consider their applications unsuccessful. 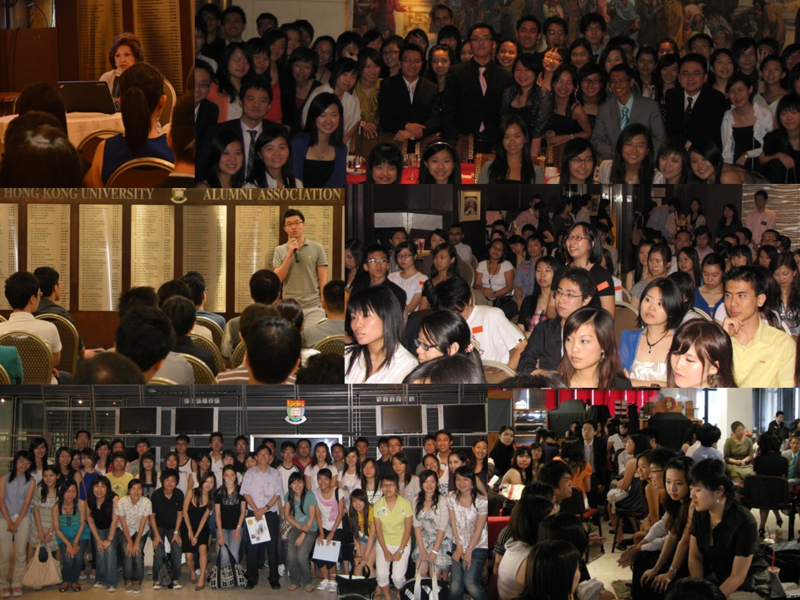 For enquiries please email premier1@hkuaa.org.hk or call Ms Heyna Wong, HKUAA Associate Manager at +852 3421-1218.